NEW YORK, Jan 27 2015 (IPS) - The village of Dong Mai in Vietnam’s agricultural heartland had a serious problem. To boost their meager incomes, its residents – former artisans who once produced and sold bronze casts – had taken to cannibalizing old car and truck lead-acid batteries and smelting them by hand in their own backyards. As a result, the 2,600 people living there had some of the highest blood lead levels ever recorded. Dong Mai’s water and soil had become terribly contaminated — 32-36 times higher than the acceptable limits. People were getting sick, including children. One home assessed with an X-ray Florescence (XRF) analyser had lead levels 50 times the higher than the U.S. Environmental Protection Agency (EPA) standard. Local government knew of the problem, but the cost of cleaning it up – expected to run into the millions – was daunting. Then, a collaboration with the Blacksmith Institute for a Pure Earth found ways to remediate the lead for much less: about 20 dollars a person. Once major remedial work was completed, in February 2014, lead levels in the population fell by nearly a third in six months. Together with Green Cross Switzerland and the Global Alliance on Health and Pollution (GAHP), the Blacksmith Institute released a report Tuesday highlighting cleanup success stories like Dong Mai’s. Top Ten Countries Turning the Corner on Toxic Pollution notes that pollution kills more than 8.9 million people around the world each year, most of them children, and the vast majority — 8.4 million — in low- and middle-income countries. To put that figure in perspective, it is 35 percent more than tobacco-related deaths, almost three times more deaths than malaria and 14 times more deaths than HIV/AIDS. “Contrary to popular belief, many of the worst pollution problems are not caused by multinational companies but by poorly regulated small-scale operations like artisanal mining, small industrial estates or abandoned factories,” Stephan Robinson of Green Cross Switzerland told IPS. Lead, the culprit in Dong Mai, is especially devastating for children. It can damage the brain and nervous system, cause developmental delays, and in cases of extreme exposure, result in death. Children also tend to have higher exposures because they play in dirt and put their hands and other objects in their mouths. The economic toll of pollutants on poor and middle income countries is high: the costs of air pollution alone range between six and 12 percent of GDP. Previous Blacksmith reports had focused on the 10 worst toxic hotspots, but this year, the groups chose to look at practical, replicable solutions that don’t require a vast amount of resources to implement. In the case of Dong Mai, mobilising the active participation of villagers and local officials was key. Instead of removing the contamined soil and carting it off to landfills, the backyards were capped with sand, a layer of geotextiles, 20 centimetres of compacted clean soil, bricks, and finally, concrete on top, safely sealing away the lead. 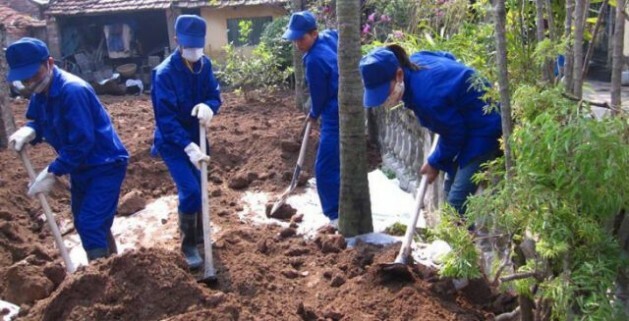 After an educational campaign, 50 villagers took on the task of remediating their own yards in this way. What could have cost about 10 million dollars was accomplished for 60,000. The other success stories in the report were led by Ghana, Senegal, Peru, Uruguay, Mexico, Indonesia, Philippines, the Former Soviet Union and Kyrgyzstan. 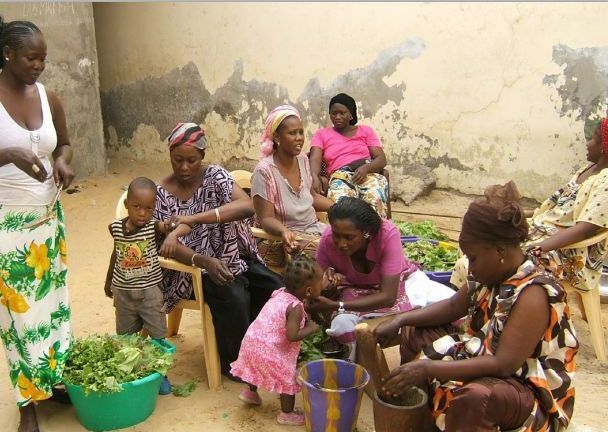 In Thiaroye Sur Mer, Senegal, lead battery recycling was replaced with profitable hydroponic gardens. 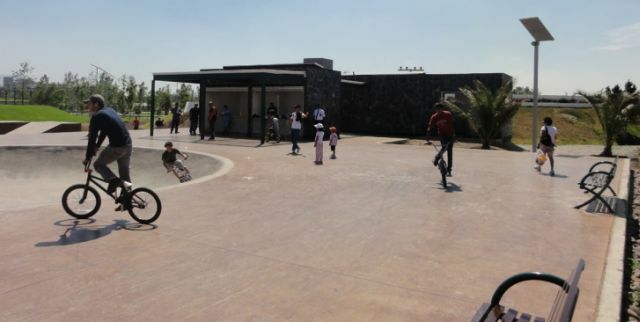 In Mexico City, a contaminated oil refinery was turned into an urban park with one million visitors a year. In Agbogbloshie, Ghana, informal e-waste recycling by burning electronic scrap that released toxins is now performed safely by machines. Experts note that local sources of pollution – particularly heavy metals like mercury and arsenic – are often very mobile and can have health impacts thousands of kilometres away. “Mercury from unsafe artisanal gold mining and coal plants travels the globe and is found in our fish which, e.g., we eat as sushi in London,” Robinson said. “DDT (dichlorodiphenyltrichloroethane) is found in the body fat of the inhabitants of Greenland, though there was never agriculture in Greenland. “Contaminated air from China and elsewhere can be measured in other countries. Radionuclides from nuclear disasters, like Chernobyl, have reached other countries in most of Europe,” he noted. In essence, rich countries have not only a moral obligation but a vested interest in helping poorer nations address pollution. “Western nations have had success in cleaning up their toxic and legacy pollution over the last 40 years and can transfer technology and know-how to low- and middle-income countries today. Concretely: We know how to change the situation because we have done it,” he said.